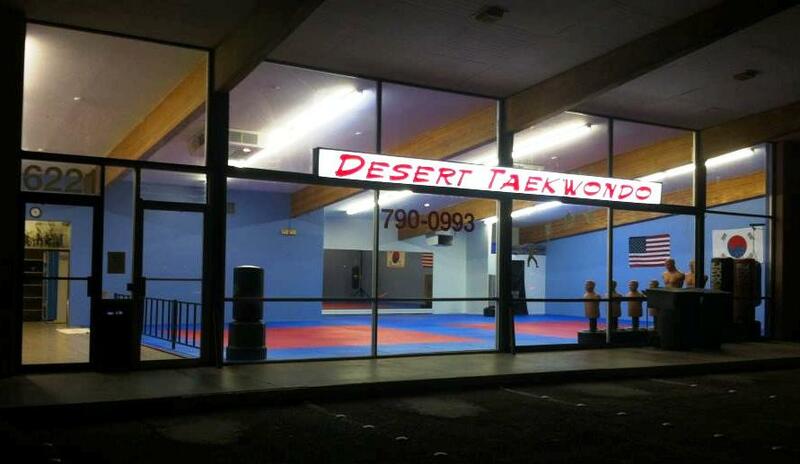 Welcome to the Desert Taekwondo Web Site. We are located in Tucson, Arizona. We have been in business for over 30 years and family owned and operated! Read our TESTIMONIALS (click here)! Or give us a call at 520-790-0993! 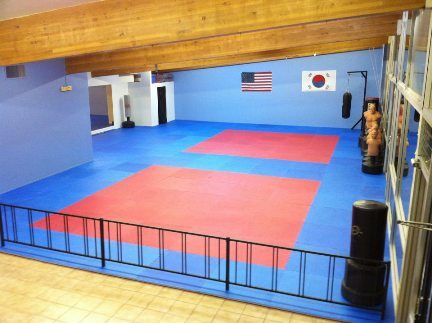 Our children programs teach focus, responsibility, and discipline while incorporating fun activities to teach the martial arts. Our adult program teaches control and fitness while learning the curriculum. Adults are pushed hard to ensure that they receive the proper exercise and training that they need. Our adult program will improve flexibility, confidence, and lower your stress level!